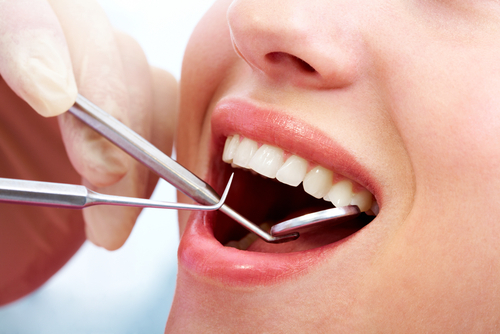 Your full dental check-up includes an examination of all of the tooth surfaces, an assessment of the condition of the gums and all of the other soft tissues of the mouth, an oral cancer screening and the formulation of a treatment plan. 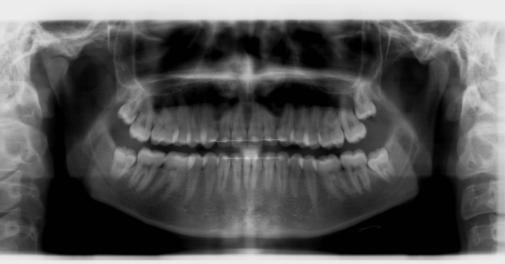 Dental X-rays are a very important tool in helping us diagnose and treat dental conditions. Our Dental Team, using our state-of-the-art equipment, will take only those X-rays necessary for complete and proper diagnosis. If you are or might be pregnant, please let our team know so that we can take the necessary precautions to protect you and your baby.